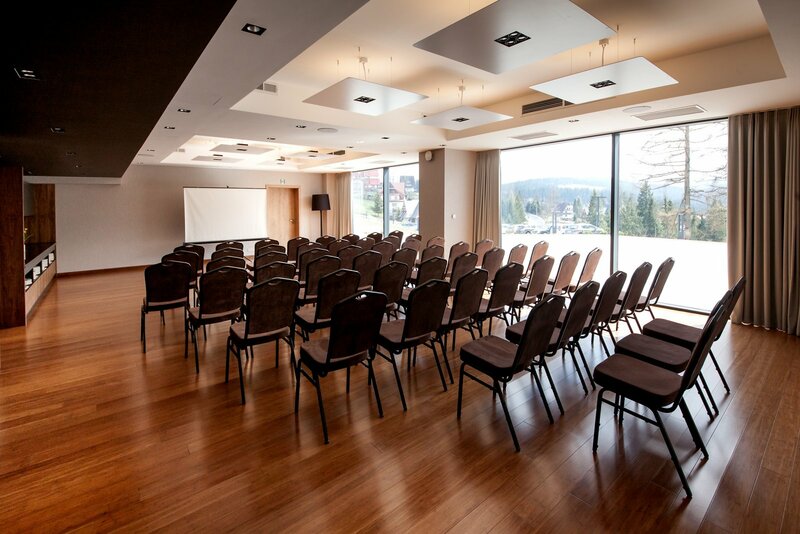 The HARNAŚ Hotel is a part of BUKOVINA Resort, which includes a fully equipped congress/business centre meeting top European standards and accommodating up to 600 people. 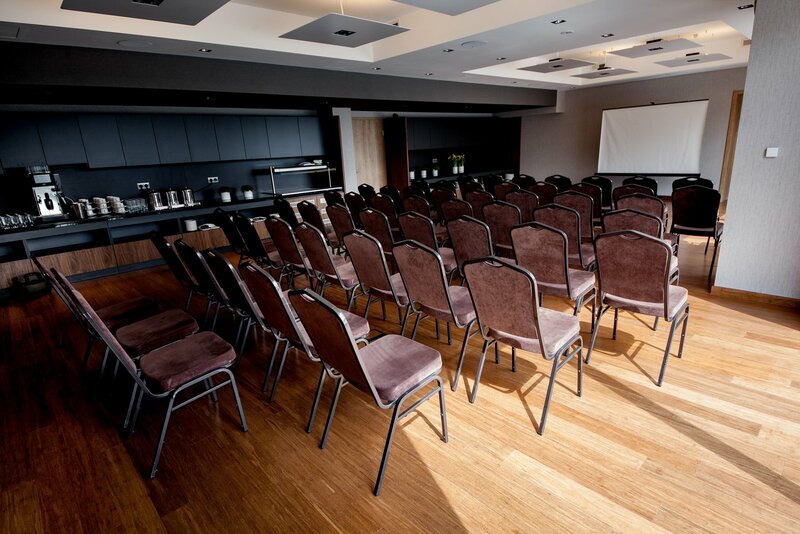 The centre covers an area of 860 m², with 147 m² of conference facilities located at the HARNAŚ Hotel. 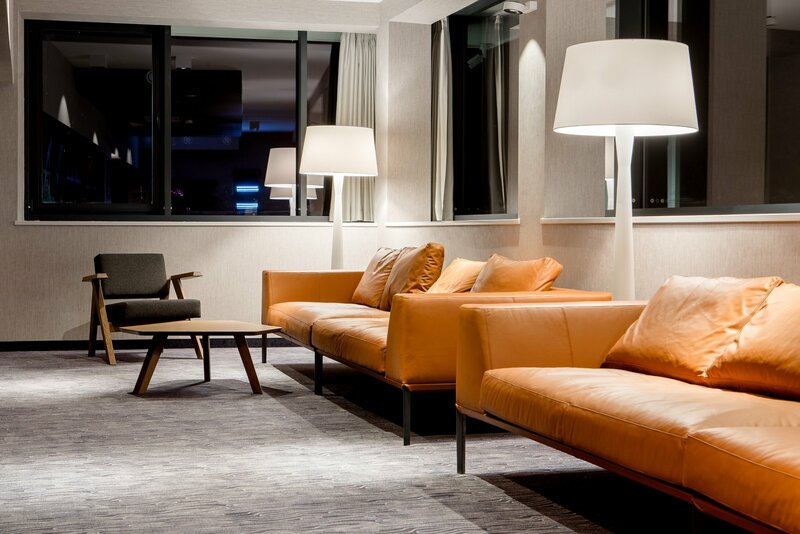 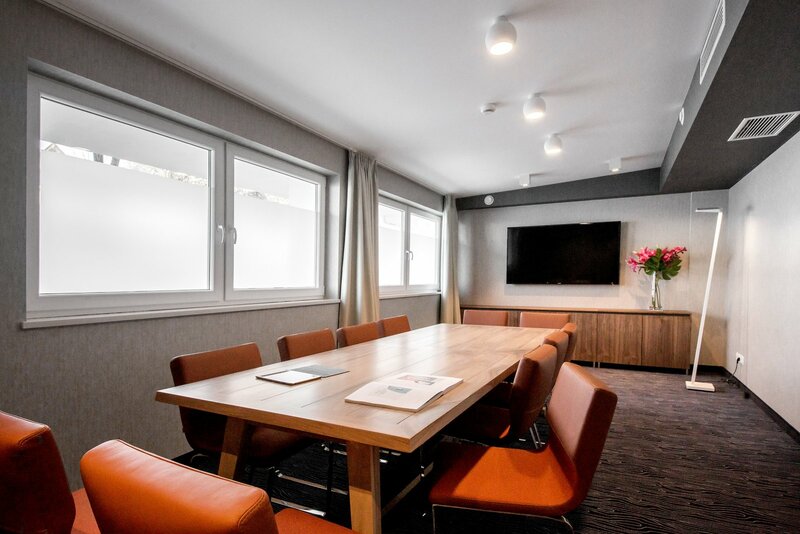 Organisers of training events, seminars, and other business meetings have at their disposal 80m² and 25m² rooms as well as a 42 m² club room with a minibar and TV facilities, designed for small business-related meetings. 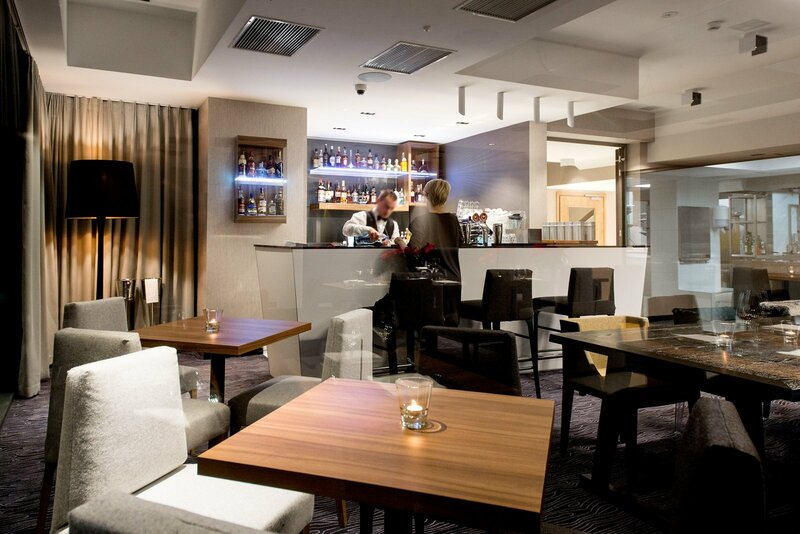 The HARNAŚ also offers the organisation of corporate events at its WIDOK restaurant and in the Lobby Bar. 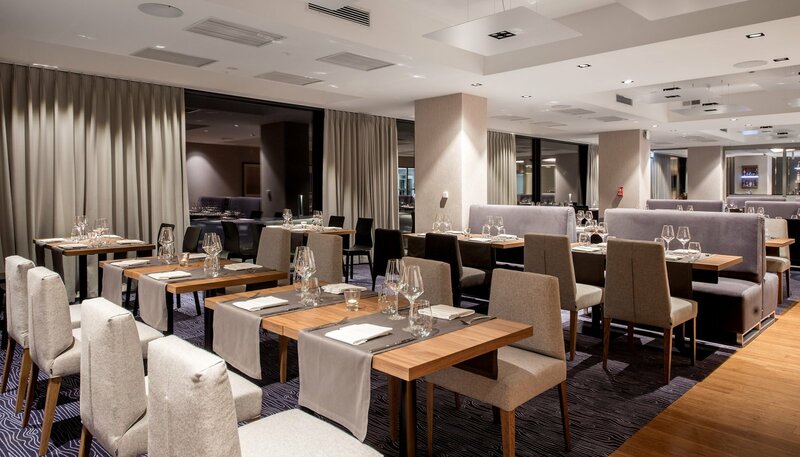 The restaurant serves natural cuisine based on regional products, and the Lobby Bar – a selection of the highest quality beverages. 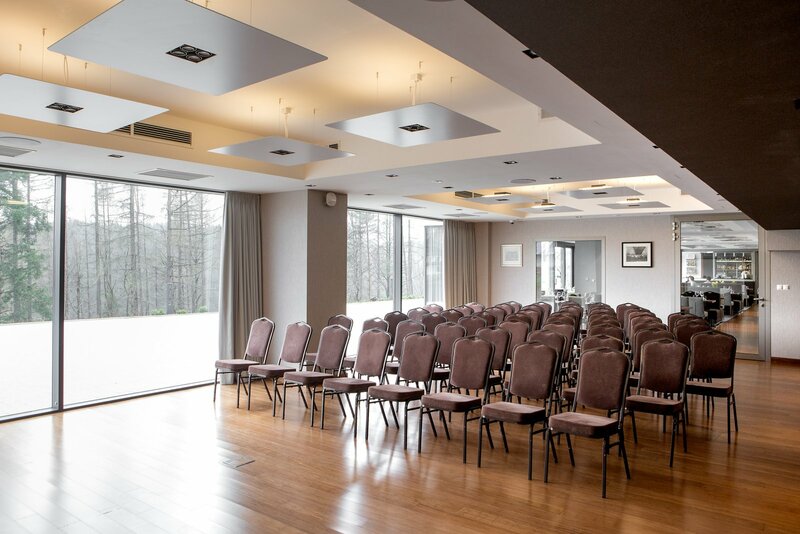 Apart from professional conference facilities, BUKOVINA Resort guarantees excellent service, high-speed internet access and an entertainment zone with the Bear Bar, bowling and billiard facilities, and a disco. 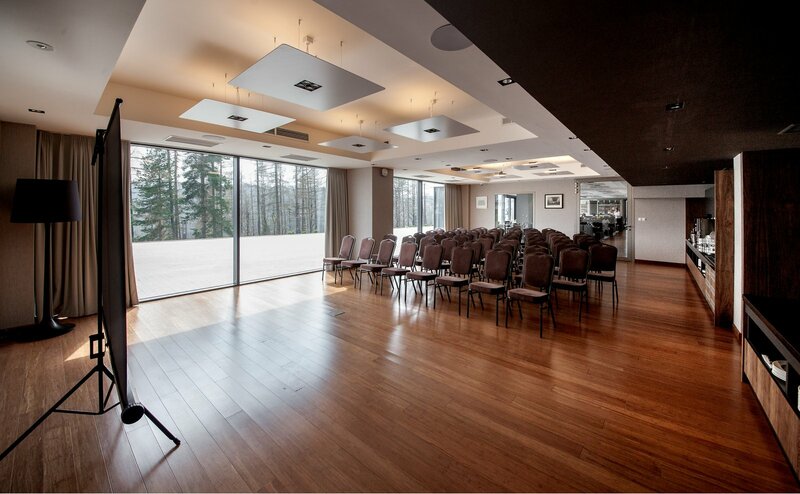 BUKOVINA Resort organises outdoor events with food, such as sleigh rides, campfires, trips with a mountain guide, and highland nights with a story-teller and a folk music band. 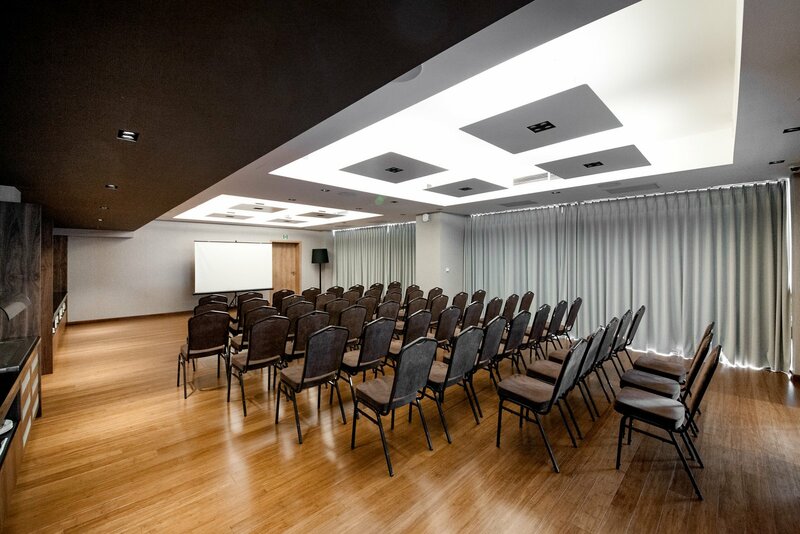 The Resort also organises a variety of team-building events such as Swimming Pool Nights – fun in thermal water with club music and a DJ, among colourful lights. 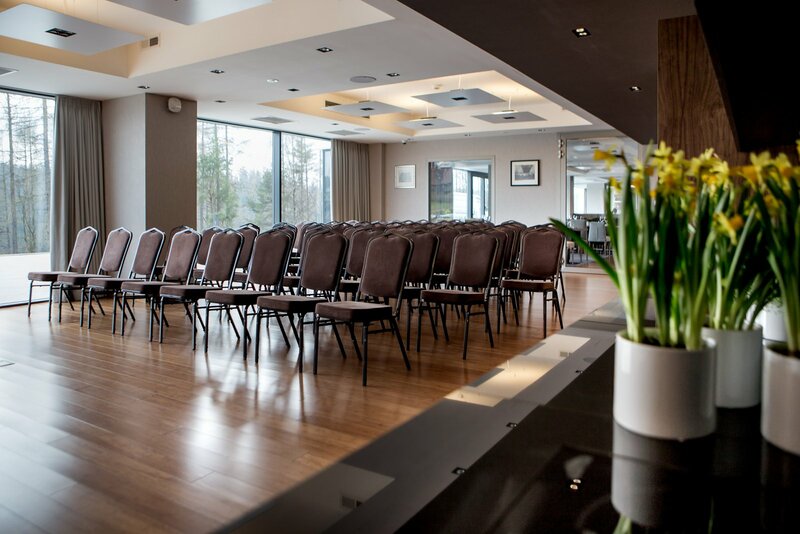 It can also organise skiing competitions and events involving rafting, quads, scooters, off-road vehicles, canoeing on the Dunajec River, survival, paintball, Nordic walking, water aerobics and many other options. 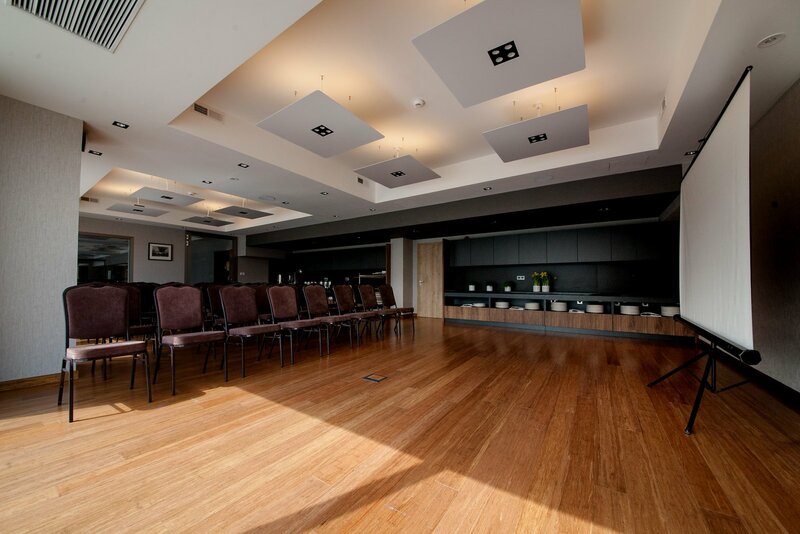 Taylor-made offers allow the creation of unique and original scenarios for even the most demanding events. 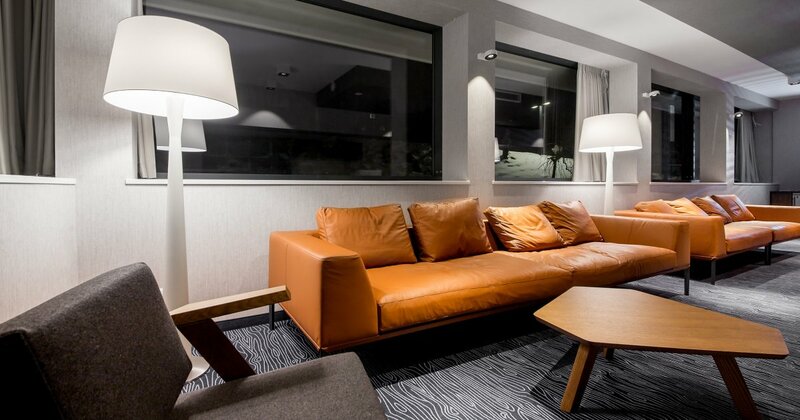 All the above is offered in close vicinity to the Tatra National Park and the Tatra Mountains.